Wines of the San Juan’s Serendipity Merlot, center, received a Double Gold medal at the 2017 New Mexico State Fair Wine Competition. The winery received 16 medals overall. 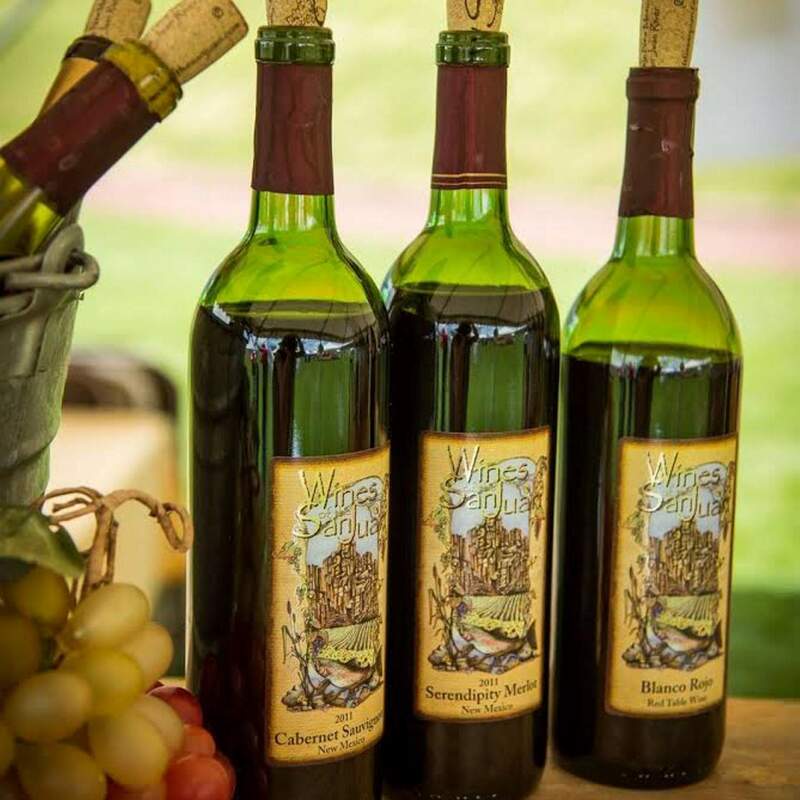 Wines of the San Juan, a winery in Blanco, New Mexico, received 16 medals in the 2017 New Mexico State Fair Wine Competition. The winery received a Double Gold for its Serendipity Merlot. This means that judges unanimously rated the wine as a gold medal winner. The winery is located at 233 Highway 511. For more information, call (505) 632-0879 or visit http://www.winesofthesanjuan.com.